The Cluck Cluck decanter was one of Danish company Holmegaard’s most popular designs because it came in a wide range of sizes and numerous variations. Some decanters were bent over or tilted precariously, others had knobs of glass adding texture to the outside surface. 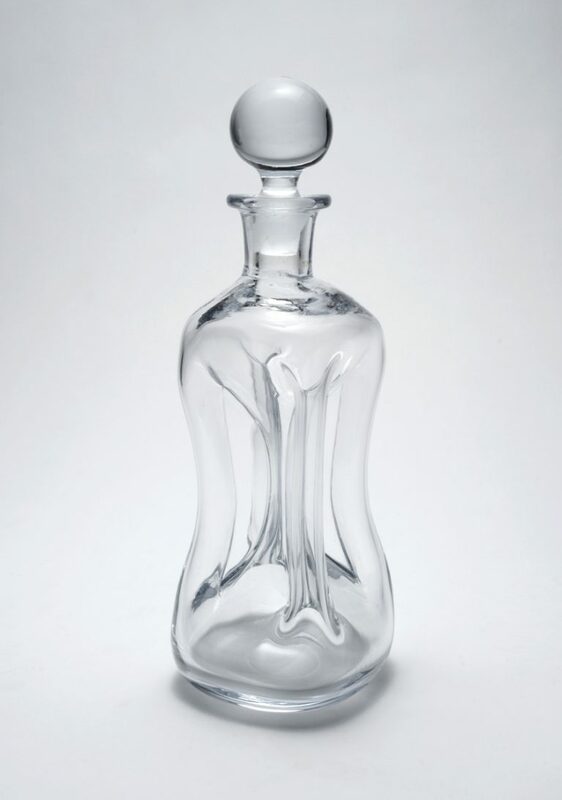 The stopper of the decanter varied from round and clear, to round with an air bubble (seen here) to pillow-shaped with a knob. 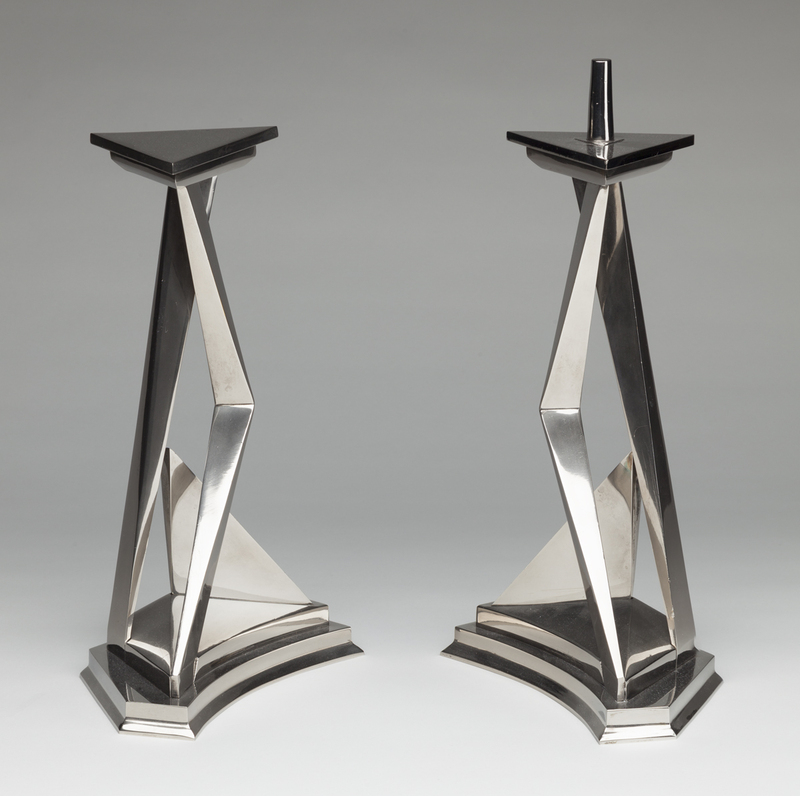 The Cluck Cluck decanter was characteristic of Holmegaard’s aesthetic in the mid-20th century, which was inspired by organic, freely flowing shapes.